Modern plant and facilities reflects an ongoing investment programme. 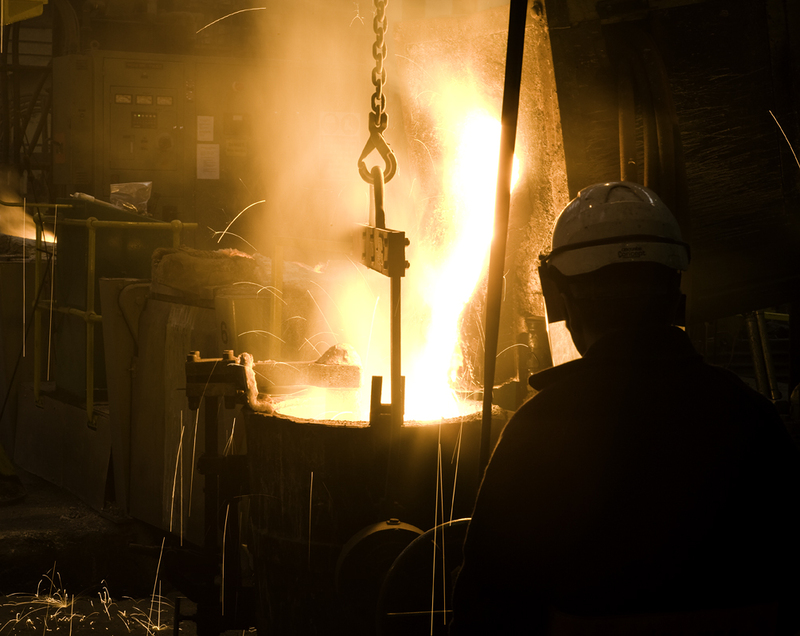 Our production facilities enable us to manufacture a wide range of Iron Castings offering a high degree of flexibility in terms of quantity and delivery lead times. We specialise in highly engineered safety critical castings requiring close dimensional control. 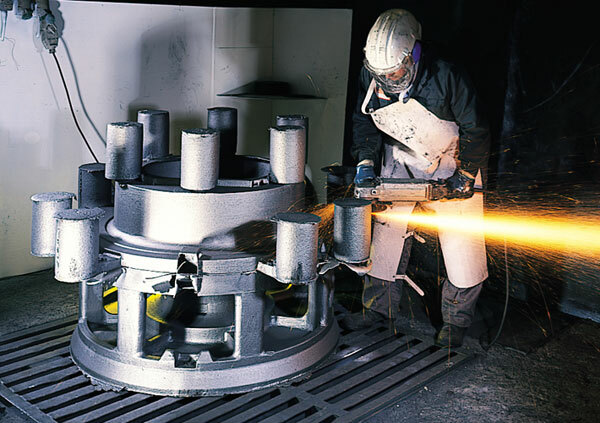 Post casting services are offered including NDE, machining, heat treatment, painting and assemblies when required.